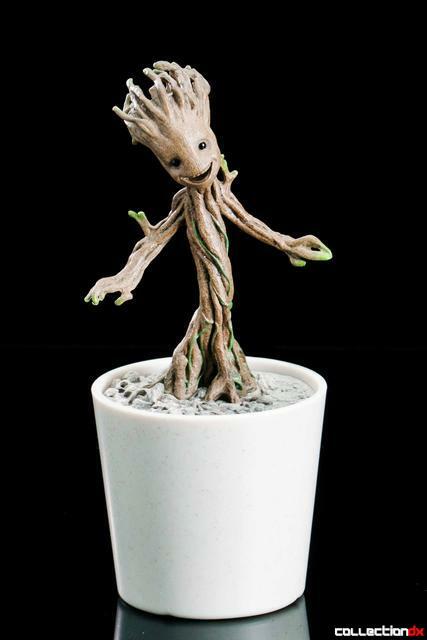 As the secret best character from Guardians of the Galaxy and Vin Diesel’s most evocative role since The Iron Giant, there has been a surprising lack of official Little Groot merchandise. 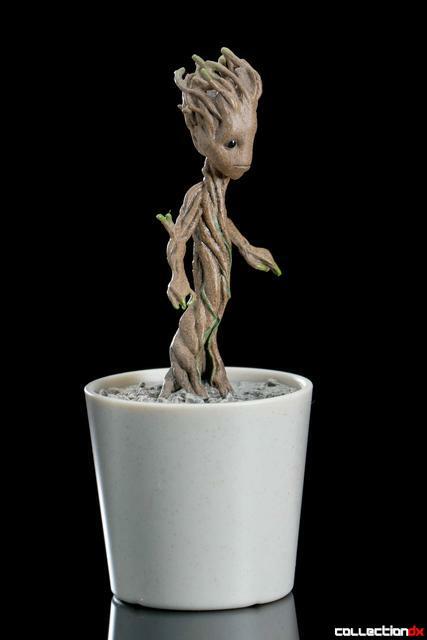 Recreated faithfully in quarter scale, Hot Toys has finally released a Little Groot figure worth buying. 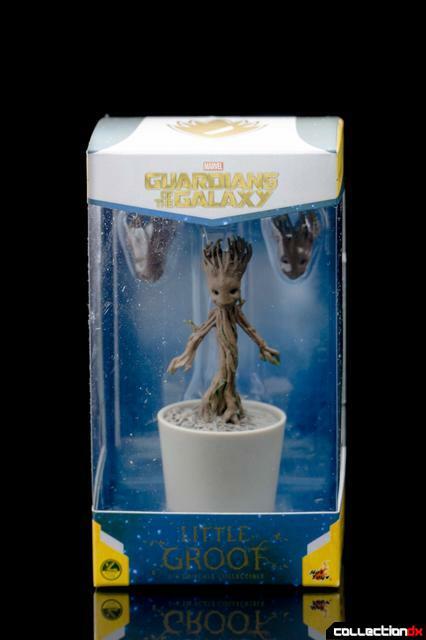 Little Groot comes packaged in a simple window box, and two optional heads. 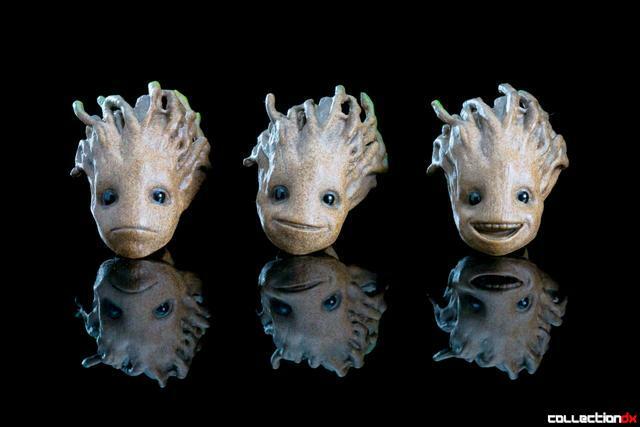 Each head features a unique facial expression, with a neural, smirking and smiling head included. 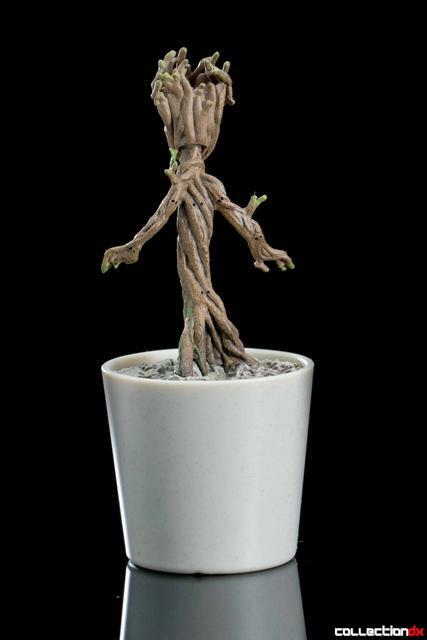 Like typical Hot Toys figures, Little Groot has fantastic sculpting and details, with a bendable wire frame for a moderate degree of articulation. 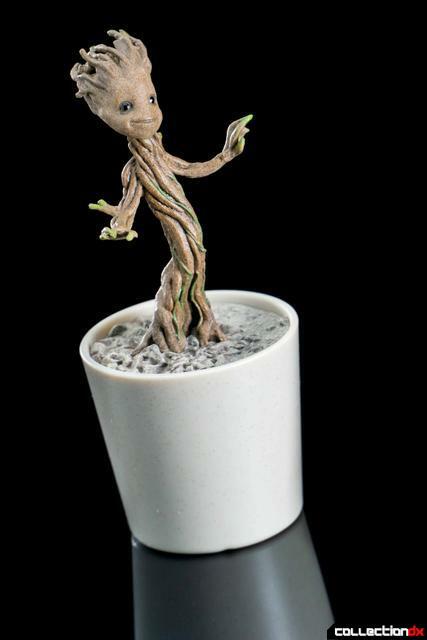 Little Groot stands at just under 4 inches, making for a pretty good desk accessory. 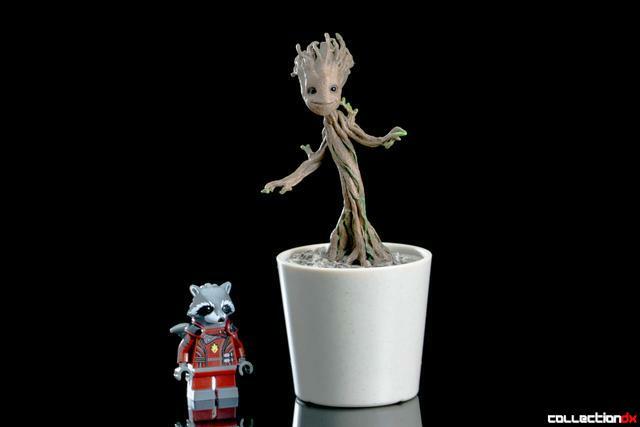 Unfortunately the quarter scale means he doesn’t really fit with the rest of Hot Toys’ Guardian of the Galaxy figures. 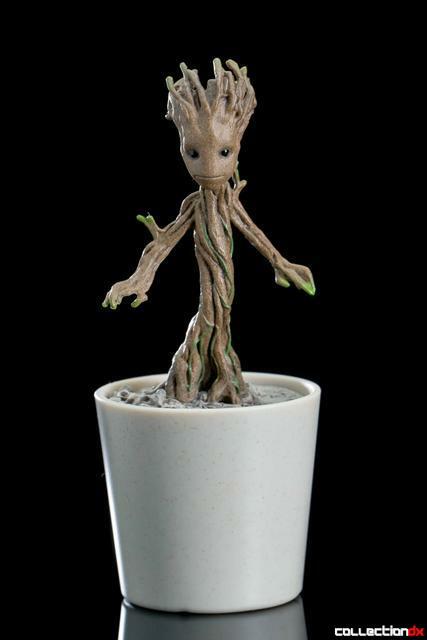 While Hot Toys’ Little Groot is probably the best and only Little Groot figure worth buying, I can’t say I would recommend it. 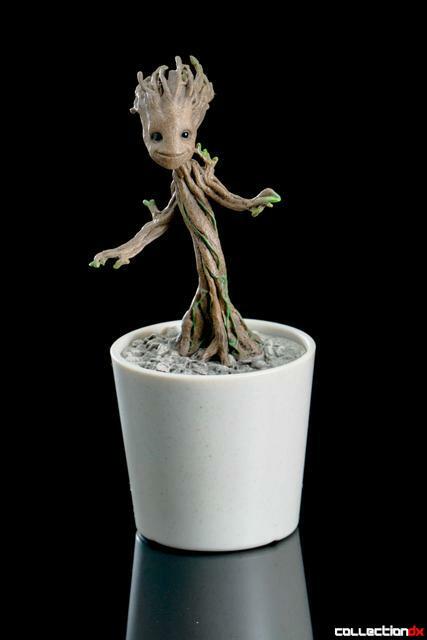 The figure is fantastic with an incredibly accurate sculpt of the character, but Hot Toys’ pricing has gotten a bit out of control. 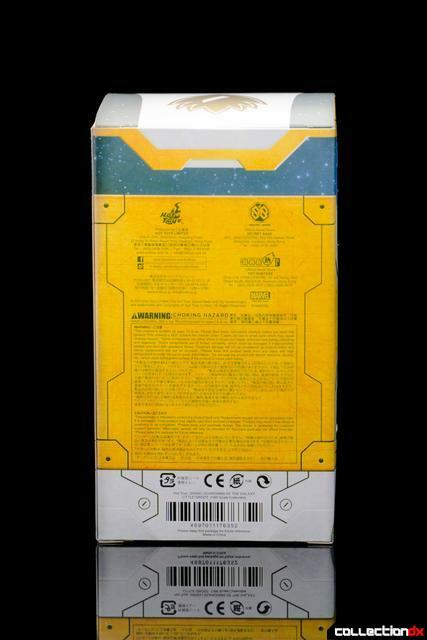 At 45 dollars before shipping, the price is pretty ridiculous for something so tiny. 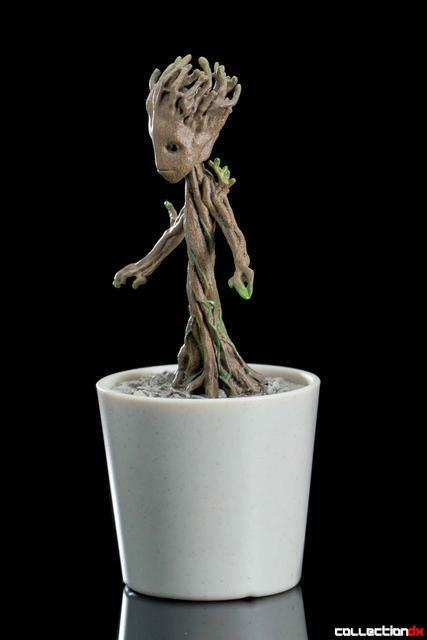 I’ve gotten used to Hot Toys’ yearly price hikes, but considering that the 1/6 Groot is only 200 dollars, the price just isn’t justifiable. 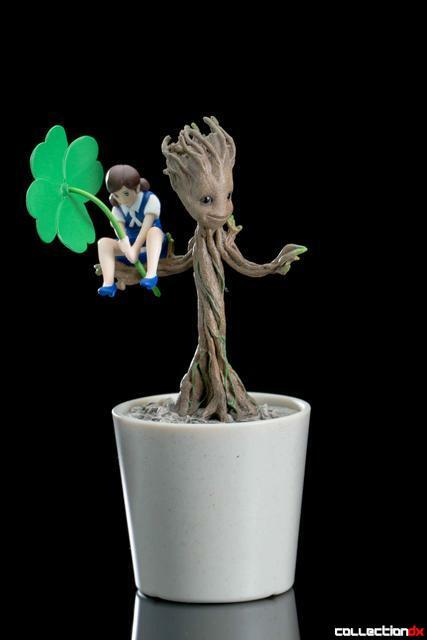 I used the remainder of my Sideshow reward points to purchase Little Groot for 8 dollars, but I don’t think I would have bought it at full price. 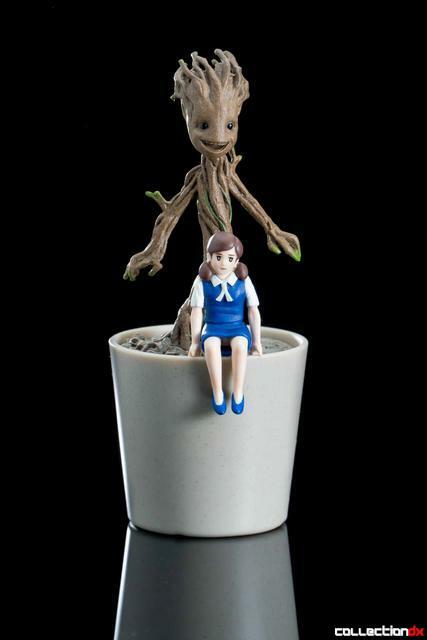 This should have been a 30 dollar figure max.